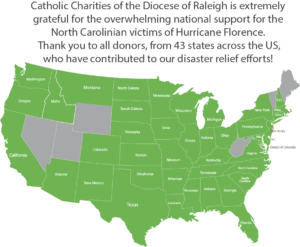 Catholic Charities of the Diocese of Raleigh serves 54 counties in eastern and central North Carolina covering 32,000 square miles. There have been FEMA Disaster Declarations for 27 of the 54 counties. 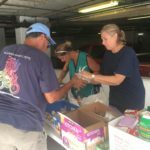 Catholic Charities has offices in Fayetteville, New Bern, and Wilmington. 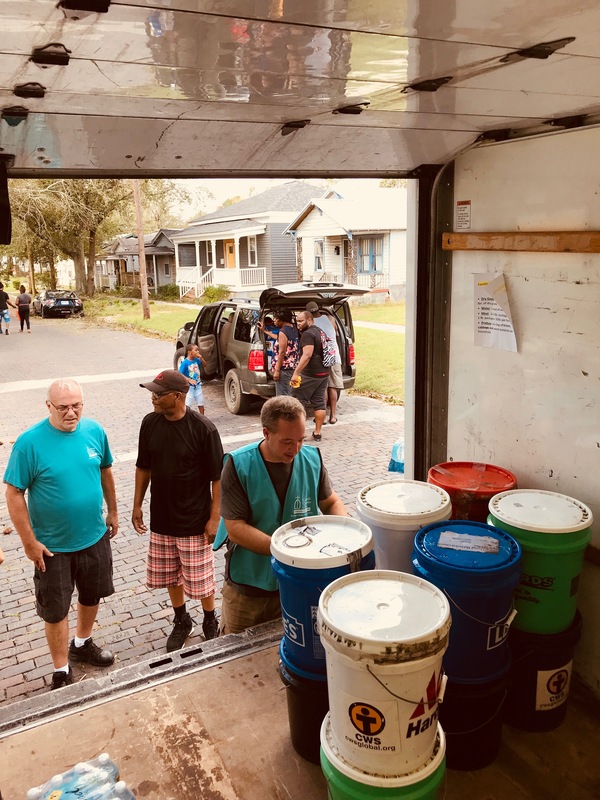 Our staff are present in the community before the storm, immediately after the storm, and remain in the community through the long-term recovery process. 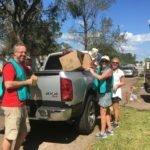 We are currently focused on getting needed supplies to families in the impacted areas. 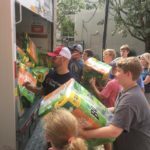 Items we are distributing include non-perishable food and water, clean-up kits, hygiene items, and diapers and baby formula. 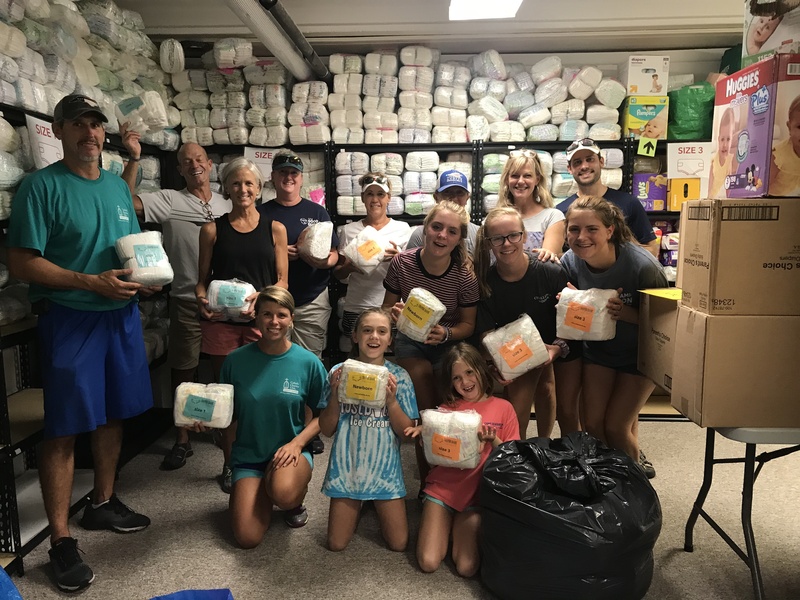 Staff in our Wilmington Office were packing their mobile truck with diapers to distribute to families as rain from Hurricane Florence still fell. As we move from immediate relief efforts to long term recovery, we will work with families to help them move into safe and stable housing. We expect staff across our service area to still be working with families in for at least the next two years. 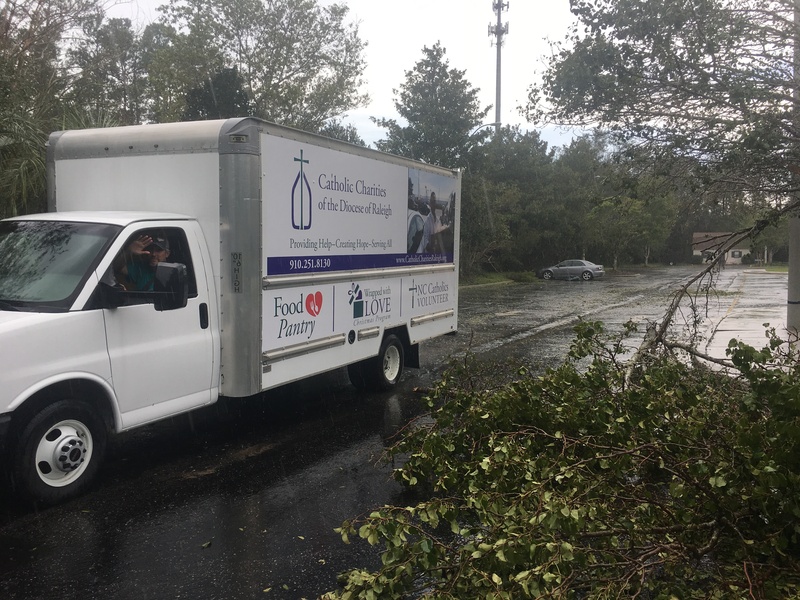 Catholic Charities is in the community setting up points of distribution to get needed supplies in the hands of those impacted by Hurricane Florence. If you need help, please contact your Local Office to learn more about how Catholic Charities is helping your community. Our faith calls us to care for our brothers and sisters in need. 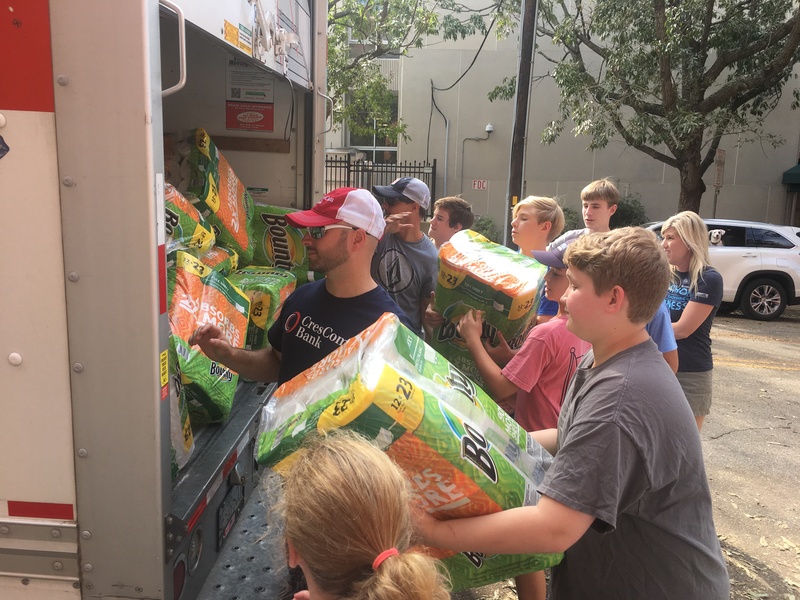 Immediately after Hurricane Florence, we were blessed to have an overwhelming amount of support to help those affected by the storm. 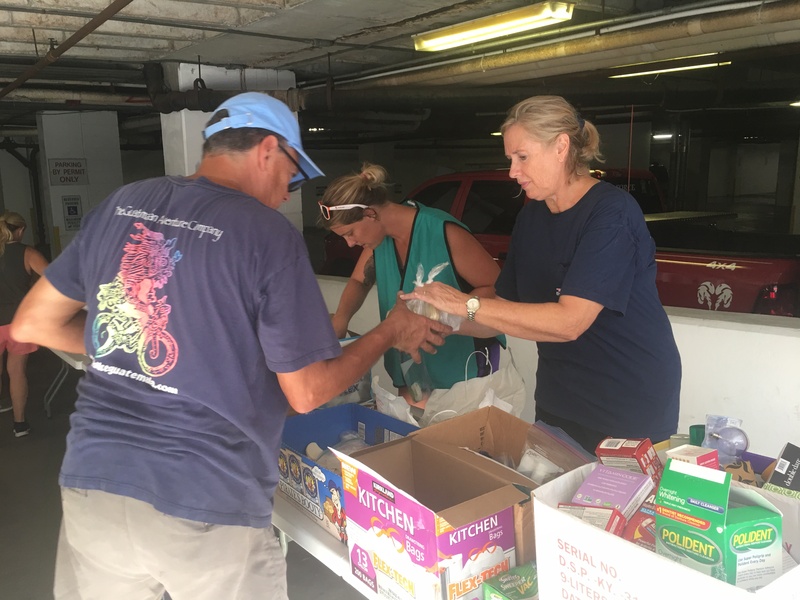 However, it will make some families many years to recovery from Hurricane Florence, and we will need your continued to support to help these families get to a new normal. 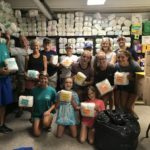 If you are interested in volunteering, please contact the office nearest you. A map of our offices can be found on our Locations page. 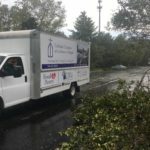 If you have an questions, please contact Daniel Altenau, Disaster Services Director, at Daniel.Altenau@raldioc.org or by phone at (919) 821 – 9767. Cash contributions allow us the flexibility to adapt to the needs of survivors. This is our most needed resource. 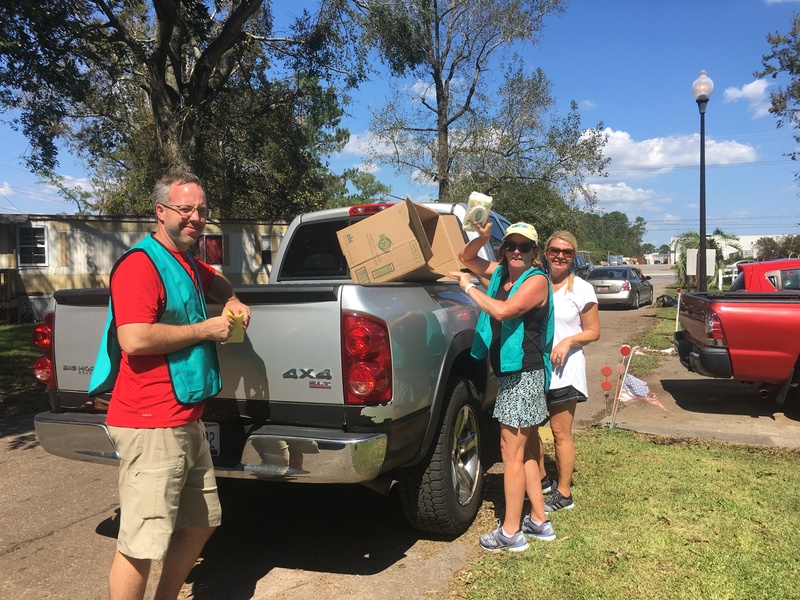 To make a monetary donation to support our Hurricane Florence recovery efforts, please visit our donation page and select Disaster Services. To find the Catholic Charities office nearest you, please visit our Locations Page. 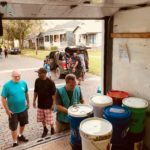 If you have questions about the Disaster Services program, contact Daniel Altenau, Director of Disaster Services, at Daniel.Altenau@Raldioc.Org or 919-821-9767.